Logic is the foundation of mathematical proofs. 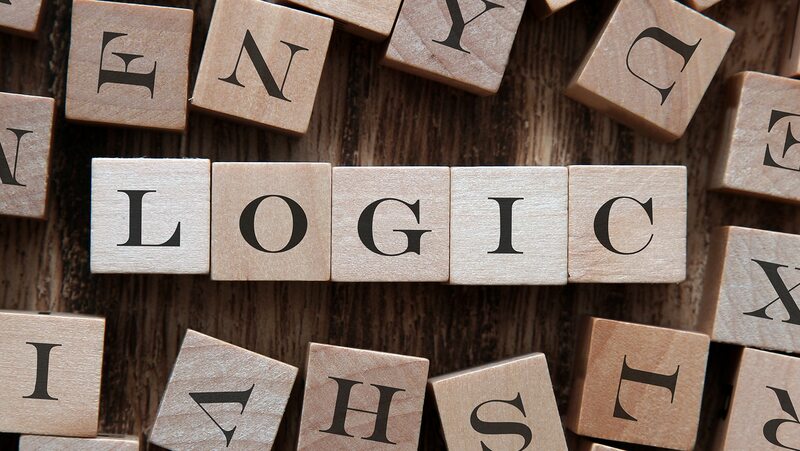 In the first of three lectures on logic, study the connectors “and” and “or.” When used in combination in mathematical statements, these simple terms can create interesting complexity. See how truth tables are very useful for determining when such statements are true or false. What Are Proofs, and How Do I Do Them? All the nose puffing is driving me crazy. This guy has one of the most annoying a tic disorders.